Wow! This dress surely forces out a gasp from everybody. 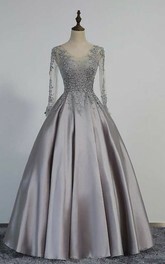 This attire is an epitome of excellence and with the ball gown silhouette; you’ll be a looker in no time at all. 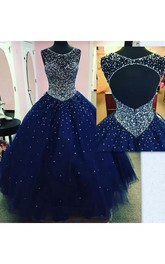 We manufacture our dresses with high-quality machines and our trained dressmakers make certain the end result is not short of looking glamorous. Try our collections to satisfy yourself. 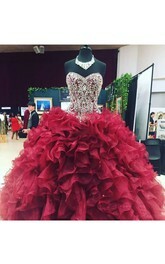 I must say it is the best dress in my collection of dresses. I am very fond of this dress and it suits me well. I look quite slim in it and I am happy because of that. Thank you for making it a custom fit. 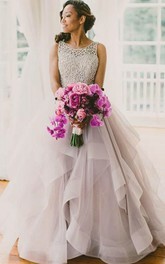 I am a big admirer of this brilliant dress. it is more wonderful than that shown in the picture. This design makes me look slim and tall. I am too happy for buying it. When I came to know that my daughter is getting married, I got excited as well as tensed. 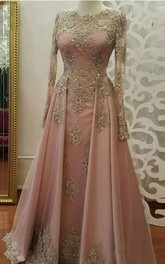 The first thing that came in to my mind was how can I buy a super mother of bride dress in such a short time. 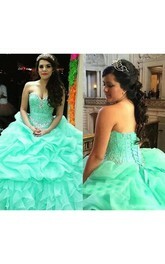 Looking for the dresses I ordered this dress with amazing length and unbelievably I received it in just a week. 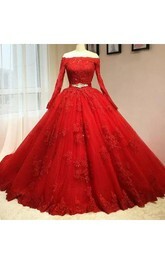 The dress is perfect and suits me a lot. Thank you for saving time and effort.